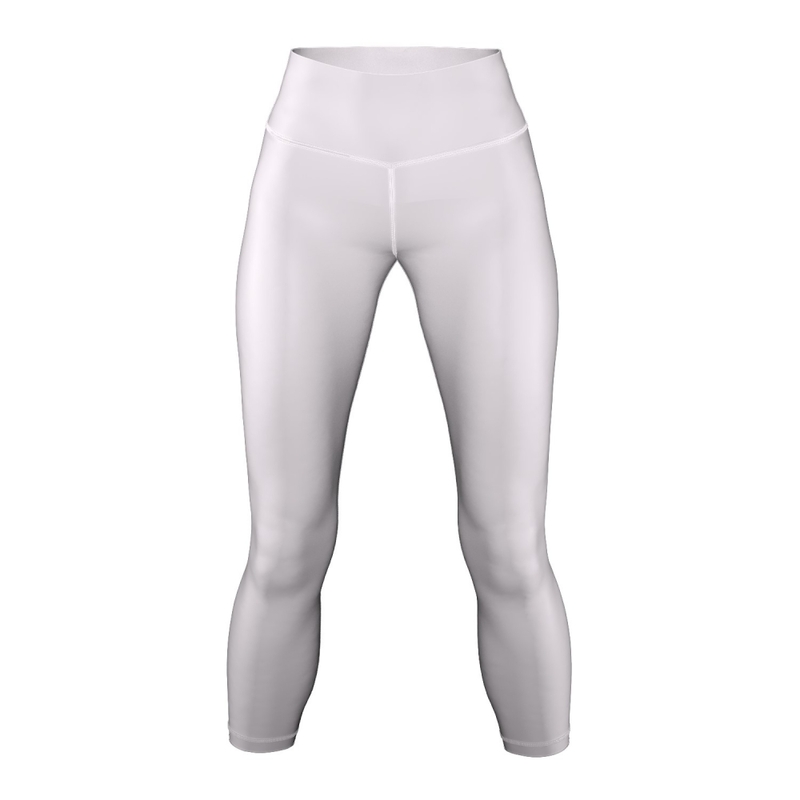 > Women>Leggings standard length "Kaimai"
Create your own personalised leggings with our online 3D designer. 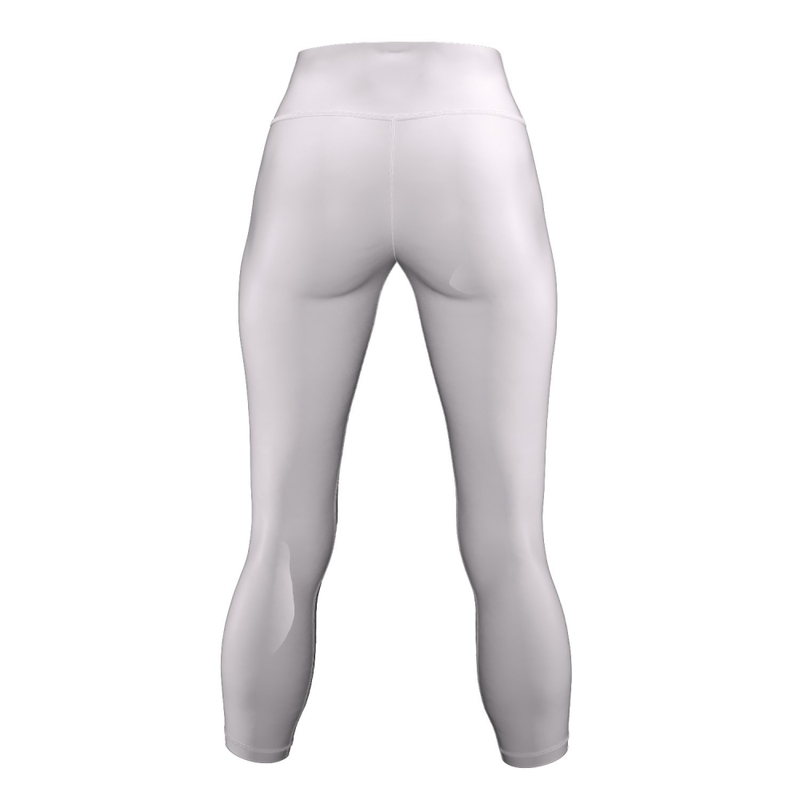 Choose our standard-length leggings and make a design special to you. Our all-over printed leggings feature a small fob pocket just big enough for the car keys. These are great for all occasions including intense work outs at the gym, they are durable, flexible and comfortable wearing. Sick of seeing someone else wearing the same leggings as you? Want to be “one of a kind”? Well take advantage of the no minimum order and get creating. As any product in our range, we’ll take your personalised design and bring it to life, whether it be all over printed flowers growing around your legs or just some crazy stripes. We will sublimate your design which means full colour all over printing; every inch of your garment is a printable area; sky’s the limit so start designing now!